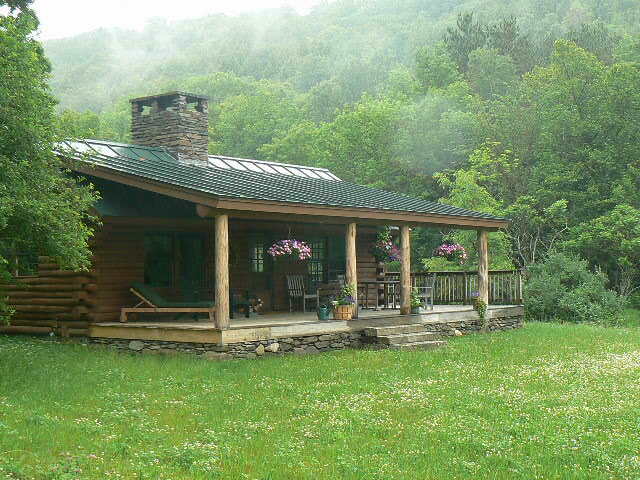 Stay in a private cabin with a porch and beautiful views just 6 miles from GMHA. The cabin sleeps four comfortably. It has a newly renovated kitchen and bath and a washer & dryer. Stalls are also available and the cabin is on the GMHA trail system. Breakfast upon request.